What fun! There were all sorts of antiques identified and appraised at the event. 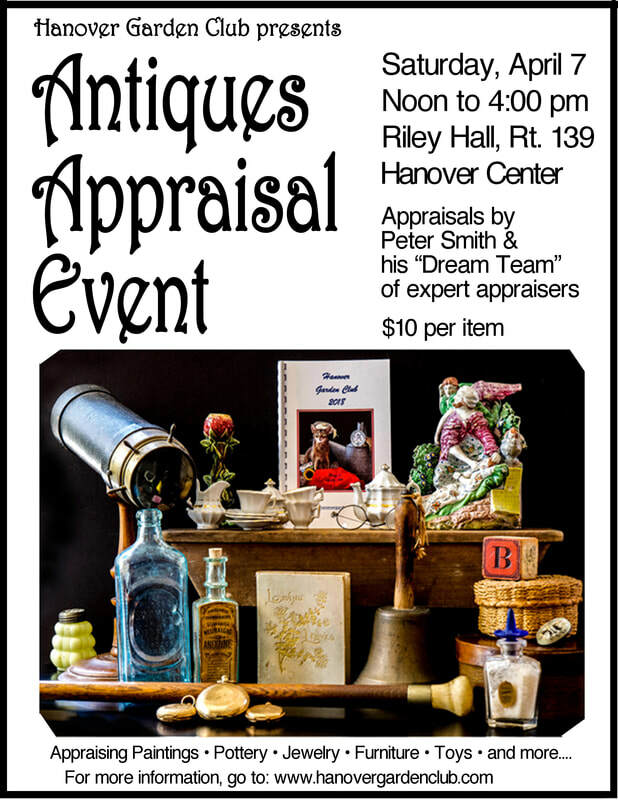 Participants enjoyed mingling, guessing about their antiques' value, and finding out how much items were actually worth. There were cookies and drinks to boot.